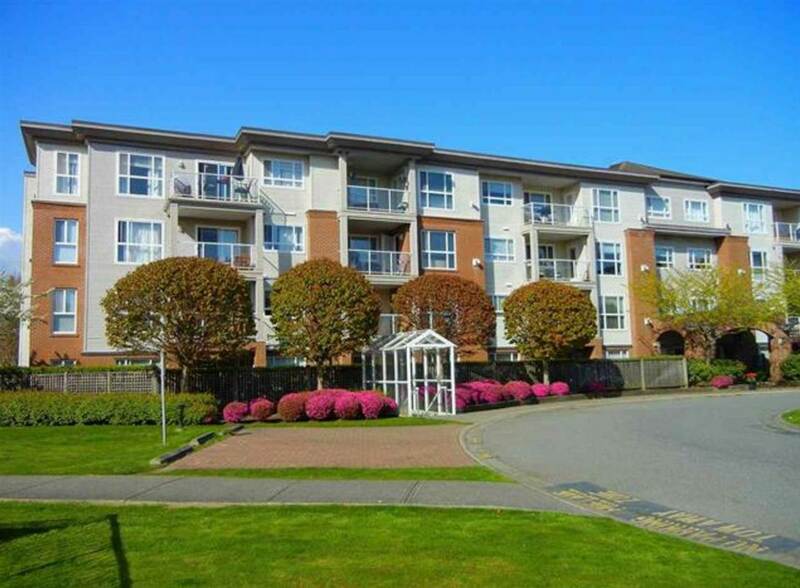 Get ready for summer and enjoy a well-maintained SPACIOUS, TOP FLOOR, CORNER UNIT CONDO. This 2 bedroom, 2 bathroom, centrally located Fleetwood condo is move-in ready. It features a very functional floor plan with a large airy living room with plenty of big windows and natural light, a natural gas fireplace, separated bedrooms on opposite sides of the condo for added privacy, a kitchen with ample cupboard space, new counter tops and an adjacent nook leading onto the balcony with its view of the northern mountains. For your convenience, the condo has its own private in suite laundry and TWO PARKING STALLS. Best of all, the condo is walking distance to schools, transit, library, community centre & grocery stores.